Placed directly on P.E. pipes 16-25mm. 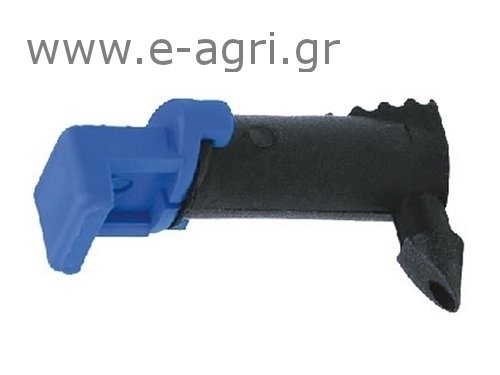 Ideal for tree cultivations, vineyards, and flower bed. Code Description Flow rate lt/h Small pack.